Anturiaethau Sali Mali a'i ffrindiau. 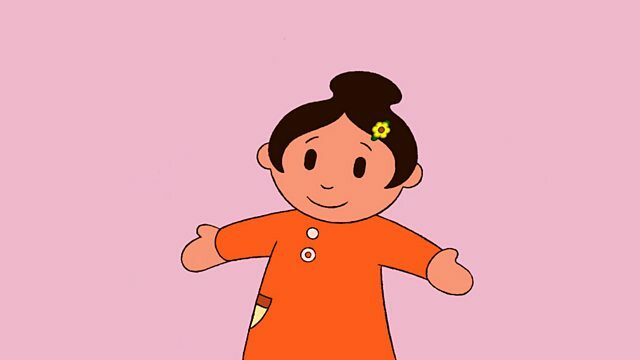 The animated adventures of Sali Mali and friends. Browse content similar to Sali Mali. Check below for episodes and series from the same categories and more! Anturiaethau Sali Mali a'i ffrindiau. The adventures of Sali Mali and her friends.